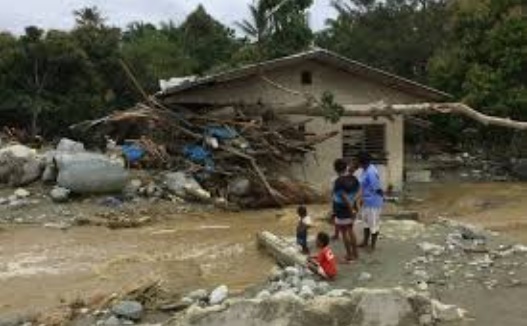 The death toll from flash floods and landslides that hit Papua province in eastern Indonesia has increased to 79, the country’s disaster agency said on Monday. Nearly 5,000 people were displaced in the floods brought on by the heavy rain which pounded the provincial capital Jayapura, said Sutopo Nugroho, spokesman for the National Disaster Management Agency. Workers have begun clearing logs, rocks and other debris using heavy equipment as waters receded, he said.